Some advanced solutions given by specialists can permanently remove mold, others are only temporary. 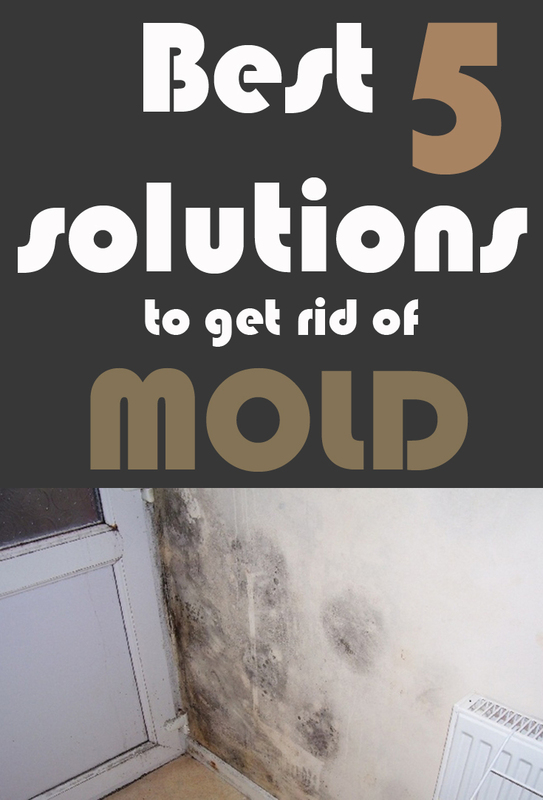 Paints and antifungal additives do nothing but transferring the mold to your neighbors. You have 5 solutions to get rid of mold: polystyrene thermal insulation on the outside of the building, special additives paints, implantation of certain chemical solutions in walls or the electro-cybernetic method, the newest solution in the field. Dew point is the meeting point of cold air with the warm and humid air inside the building. Mold occurs due to thermal shock that is created when the cold wall meets the heat from the inside. Mold occurs more often in autumn and winter, in cold seasons that facilitate thermal shock occurrence. Modern windows with double panes perfectly seal the room, and ventilation is no longer permitted. Polystyrene coating price varies between $10-$15 per square meter, the price including the materials too. Owners who want a modern solution against mold can try the frozen bars method. A frozen bar costs $0.45, VAT excluded. A linear meter has approximately nine bars. 36 bars are used for a linear meter wall, which costs about $25. The life of such a treatment is 25 years while the efficiency will be 100%. The latest solution on the market to combat mold is the Ecodry system. It costs around $1,800 euros and mold disappears for 20 years. The device has a power consumption of $15 euros per year.